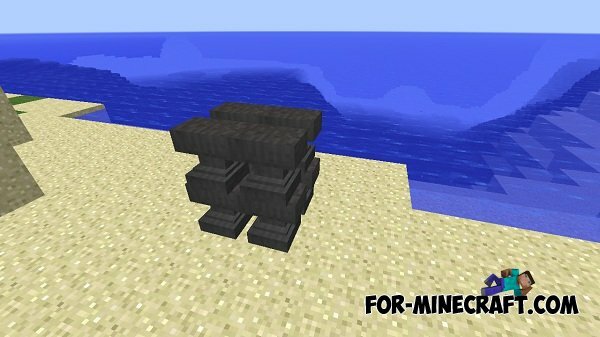 Pretty strange, but at the same time an interesting addition to a resource pack, which reduces the amount of each texture and duplicate it several times. 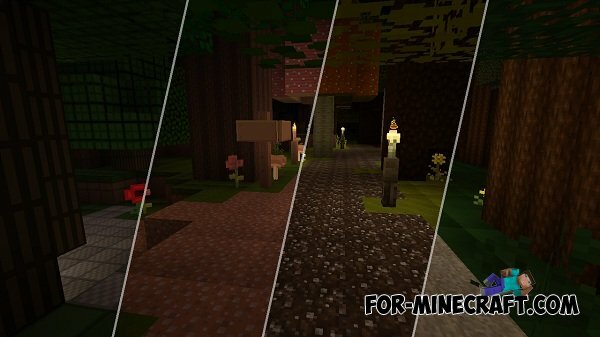 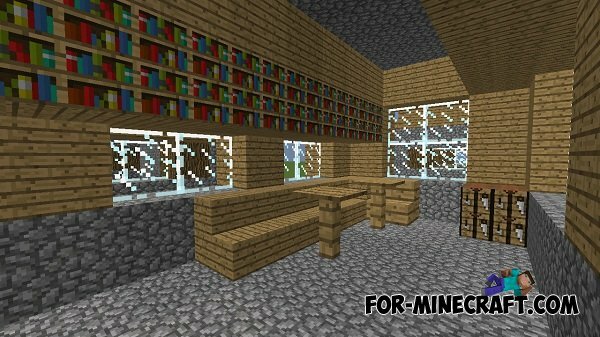 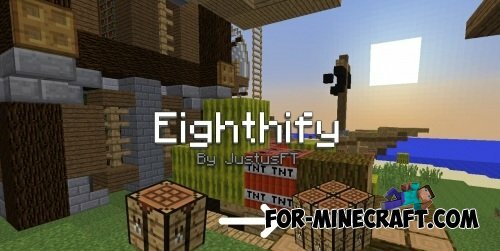 This mod was works with all resource packs. 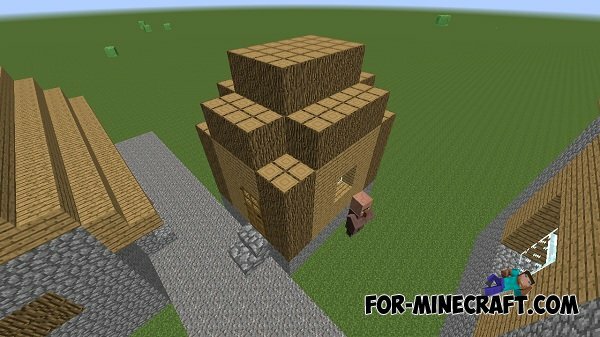 The main thing is to install first addition and then the resource pack.